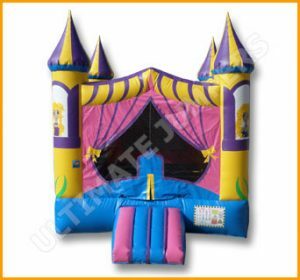 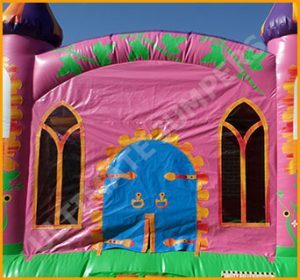 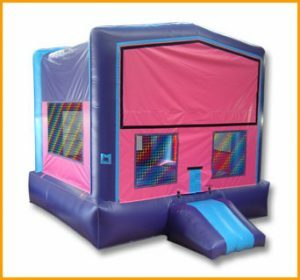 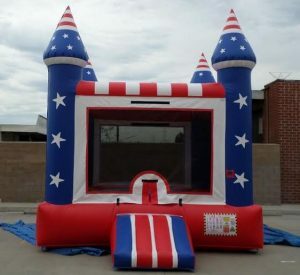 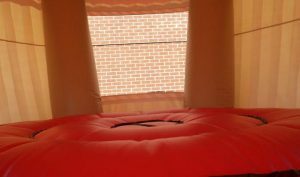 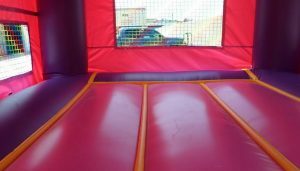 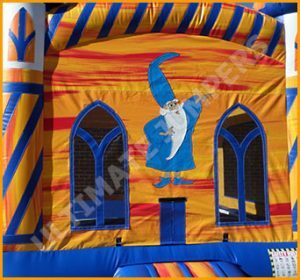 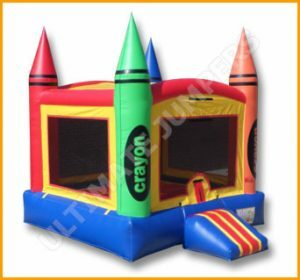 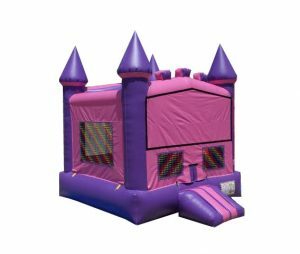 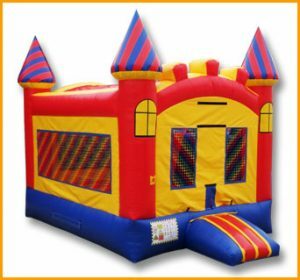 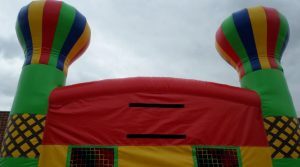 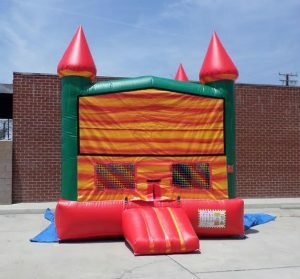 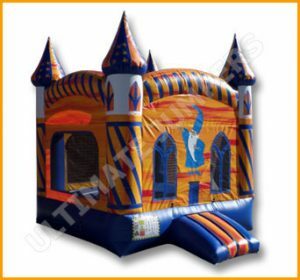 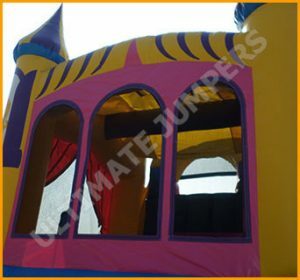 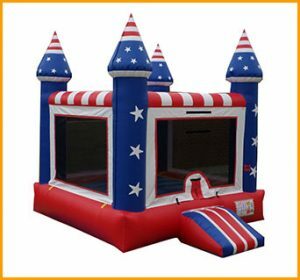 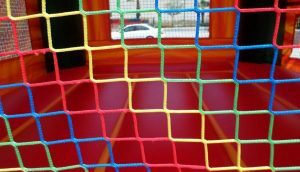 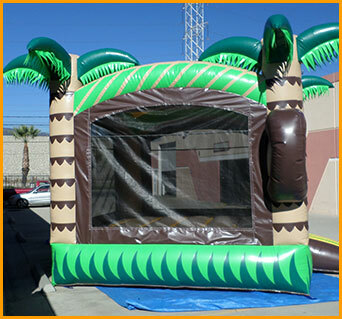 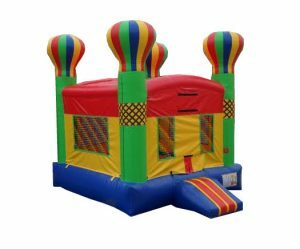 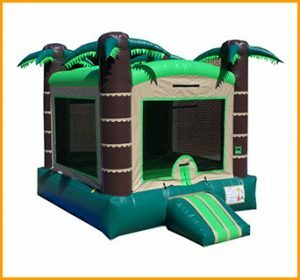 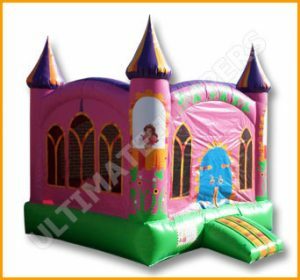 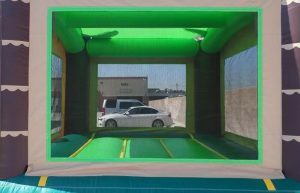 Available in two sizes, this inflatable monkey bounce house will cater to just about any event whether for personal or commercial purposes. 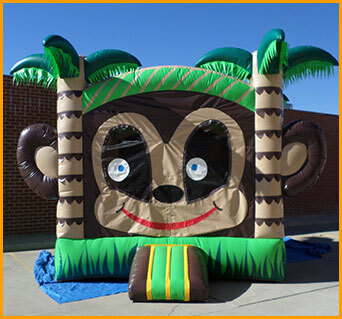 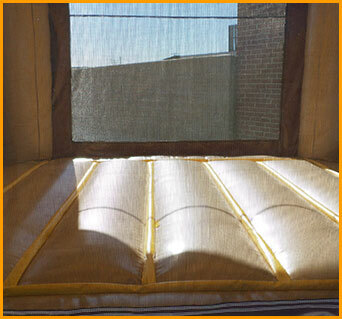 Monkeying around is fun and natural for any kid and any adult young at heart. 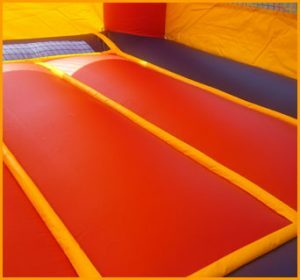 Anyone who loves jumping and bouncing around can do just that in this monkey inflatable jumper. 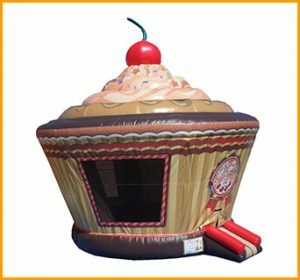 Available in two sizes, this inflatable monkey bounce house will cater to just about any event whether for personal or commercial purposes. 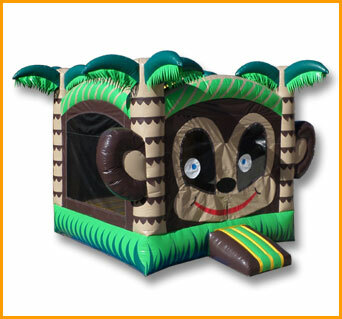 The fun design of the monkey inflatable jumper makes it look realistic, featuring a fun monkey on the front.